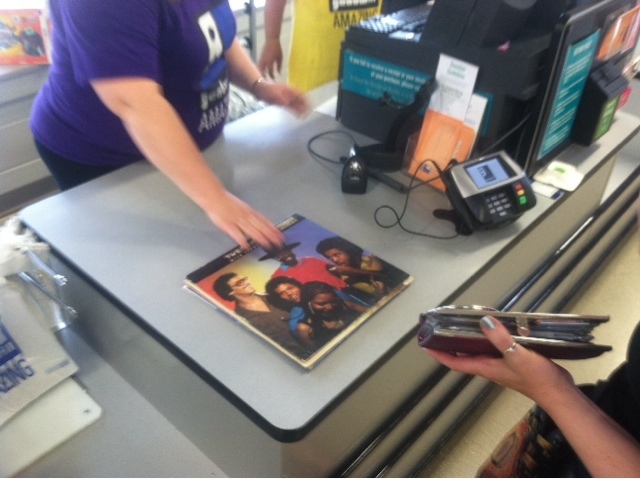 Vinyl Record Album Collecting in Chicago and the USA: Goodwill Glendale Heights...and LP #300! 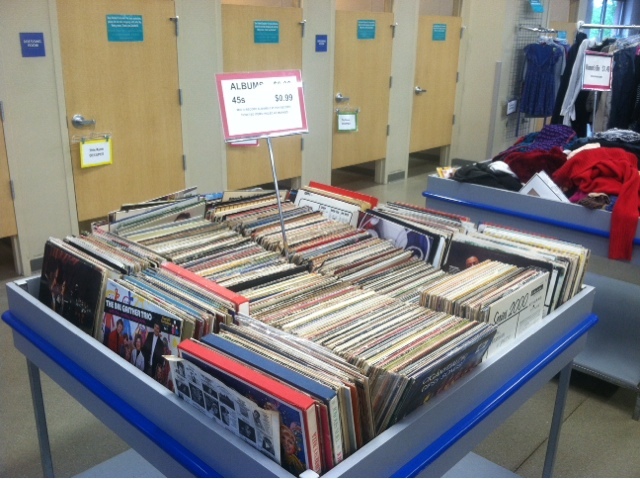 Goodwill Glendale Heights...and LP #300! About half way between origin and destination, came across this Goodwill. Stepped inside to a mess of disorganized records. Walked away with the record you see the cashier handling below - the debut from RTFs Lenny White and his backing band, Twennynine. I already have this record, albeit in beat down condition. However, this is a promo copy and its in very nice condition. But most importantly, it is my 300th LP. 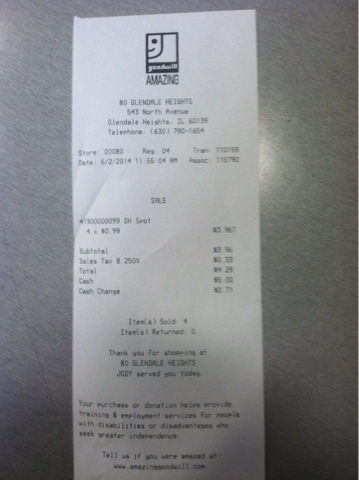 That includes a couple 10" records but excludes all my 7" vinyl. I knew #300 was approaching - never would have guessed it would be here and this item. Can't say I am displeased however.